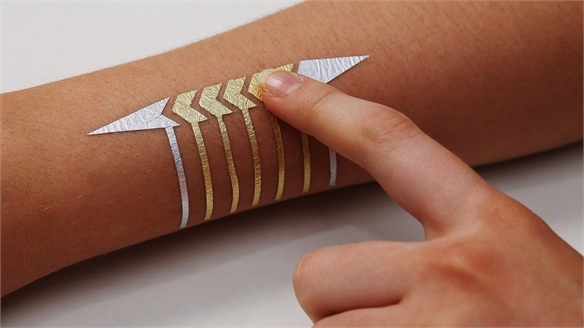 Near-field communication (NFC) technology blurs the divide between physical and digital products. 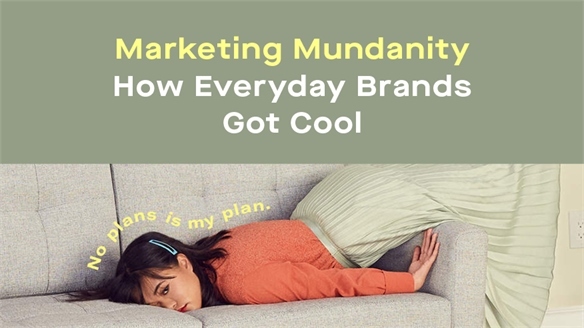 Goods become gateways to content, connecting consumers to aesthetic and lifestyle branding beyond the physical object. Brands need to start thinking about how they can use this technology to add value and inspire meaningful engagement opportunities. 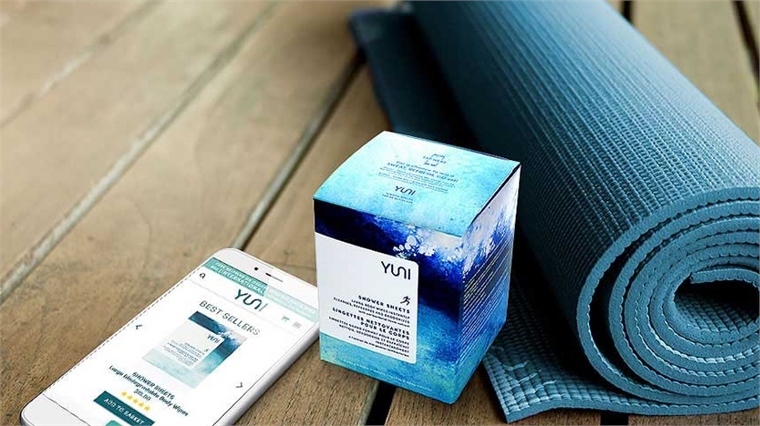 US-based ethical skincare brand Yuni is working with Norwegian company Thinfilm to embed its packaging with NFC technology. 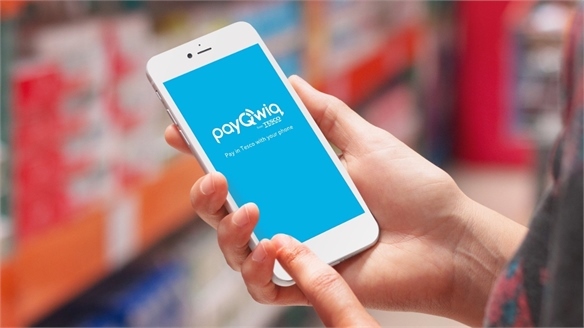 Electric chips are fitted seamlessly into the product’s paper wrapping – meaning all users need to do is tap the packaging with their smartphone to create a cloud-based connection which takes them directly to branded mobile content. 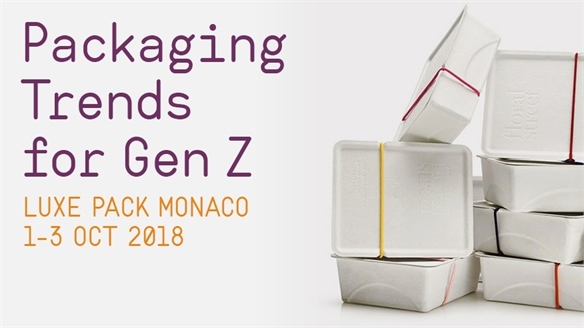 We’ve seen this technology in packaging before – and featured NFC company MyPack Connect as one of the influencers in our 2018 Look Ahead. 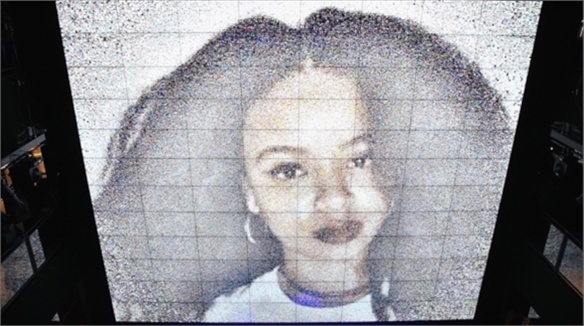 However, it’s the pairing of the beauty sector with this technology that is of interest in Yuni’s case. Branding in this industry is largely conducted through social channels, with influencers and vloggers sharing their favourite products in haul and tutorial videos. 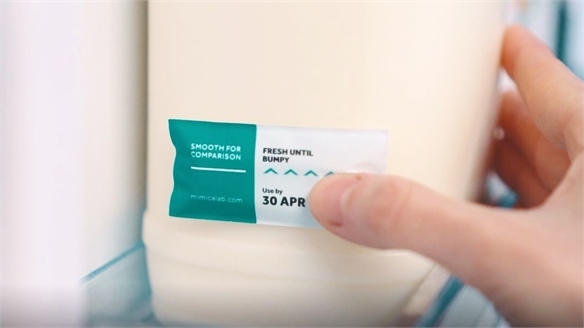 Yuni’s new packaging connects consumers to how-to videos with product-specific application instructions and tips – bypassing the need for research when they get home. 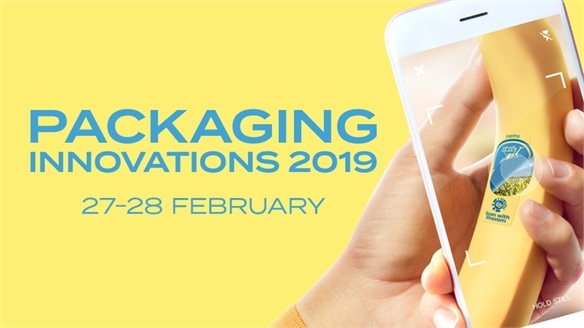 Digitally connected packaging is enabling shoppers to experience a ‘try before you buy’ scenario, where videos present a realistic preview of the product and its effects in-store. YouTube is rated as the most reliable source for information about consumer products (PR Week, 2015), revealing the power that recorded content – and an unfiltered, undoctored insight into a product – can have on consumers. 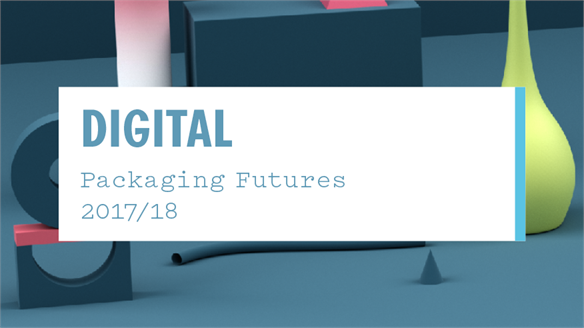 For more creative examples of how tech can be used to augment packaging, see Packaging Futures 17/18: Digital. 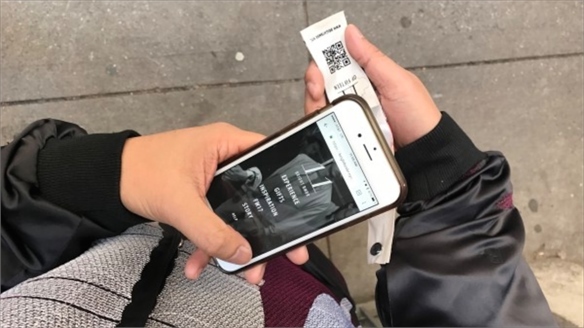 NFC chips are also being used to unleash new functionality in consumer products – see 2018 Olympics: Payment-Embedded Merchandise for more. 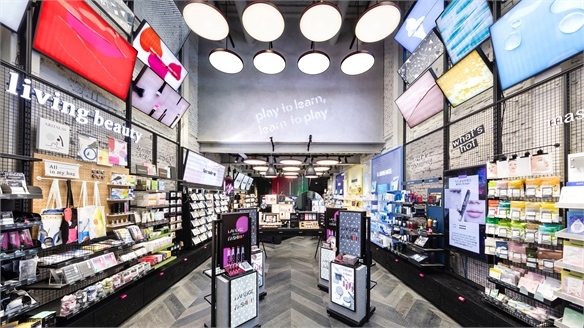 Lush’s Digital Packaging Reduces Waste Lush Digitises All Packaging After Lush debuted a tech-powered packaging concept at its pop-up in Milan, the brand plans to implement this digitally led, eco-conscious approach around the world. Will this new retail strategy influence brands to reduce their in-store packaging? 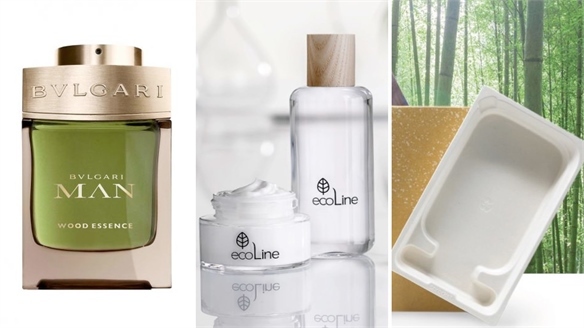 Preview: Luxe Pack Los Angeles – Sustainable Explorations Sustainable Packaging Explorations Global packaging trade show Luxe Pack is returning to Los Angeles for the second time (February 27-28). Exhibitors and speakers will focus on delivering to a consumer who craves a luxury experience, and expects uncompromised sustainability. 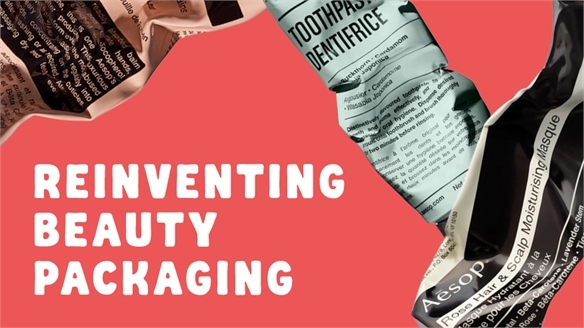 Reinventing Beauty Packaging Reinventing Beauty Packaging With millennial shoppers demanding eco-friendly, sustainable packaging options in our era of peak waste, the challenge still remains for brands to market efficacious and display-worthy product to a social media-savvy audience. Stylus addresses this challenge with four key lessons for beauty packaging in 2018. 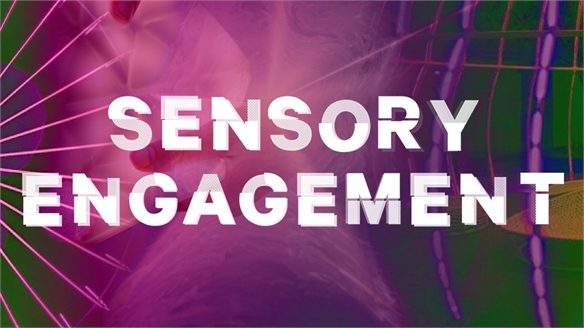 The Sensory Opportunity: Engagement Sensory Engagement Fragmented screen attention and a proliferation of audio interfaces mean brands are becoming ever more invisible. 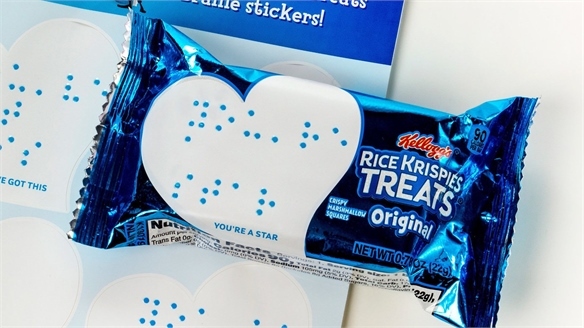 We uncover how advances in sensory communication tech empower digital marketers to move beyond the visual to reclaim audiences' attention and reinforce an emotional connection with their customers. Mercedes Goes Entertainment-First with Instagram Film Mercedes Launches Instagram Film IGTV, Instagram's newly launched long-form video feature, offers marketers the ability to create branded entertainment for an audience untethered to traditional TV platforms. 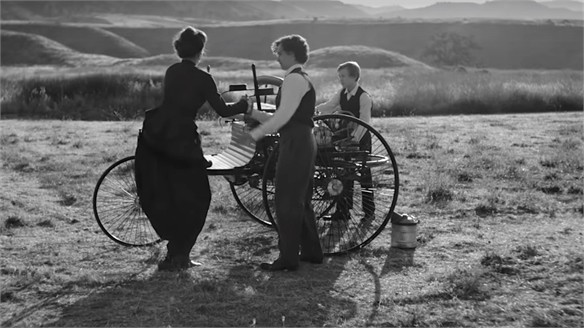 Mercedes is the latest brand to experiment with the format. 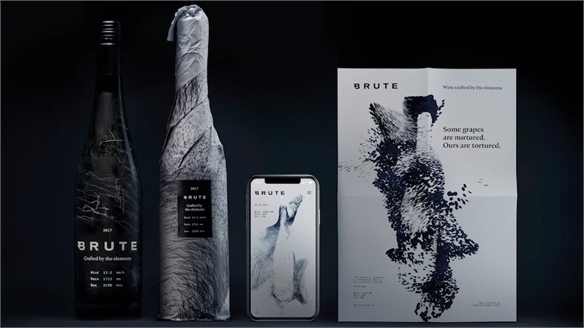 K-Design Awards: 3 Ways to Add Value in Packaging 3 Ways to Add Value in Packaging Now in its seventh year, Korea’s K-Design Awards celebrate the best in spatial, industrial and communication design. 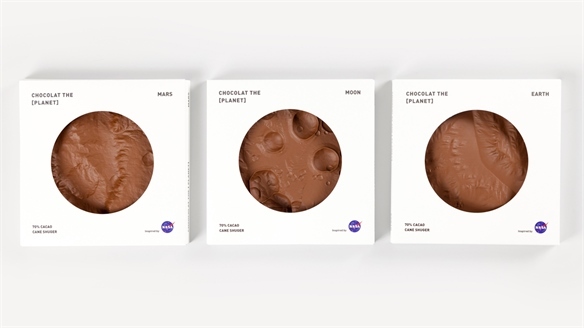 We share our three favourite packaging projects and the key learnings they illustrate. 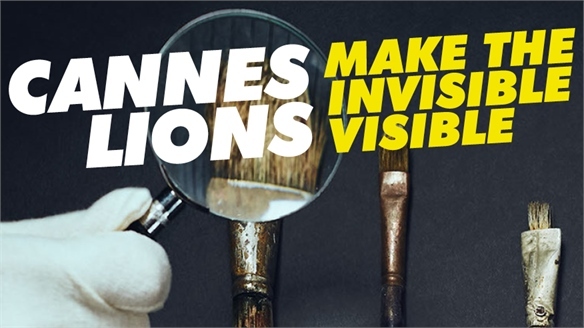 Cannes Lions 2018: Make the Invisible Visible Make the Invisible Visible The challenge and opportunity of artificial intelligence was the defining theme at this year's Cannes Lions, with speakers from across all industries offering insight into how AI-driven creativity will help take marketing and advertising to new heights of innovation and effectiveness. 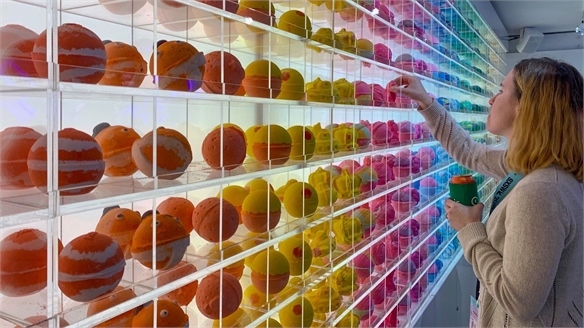 Asia's Digitally Enhanced Beauty Boutiques Digital Beauty Boutiques, Asia Asian beauty brands are introducing tech-driven innovations to their stores to deliver hyper-personalisation, exploration and inspiration. These spaces acknowledge consumers’ enthusiasm for brand knowledge and support of complex multi-step skincare routines. Stylus highlights recent inspirational ideas. 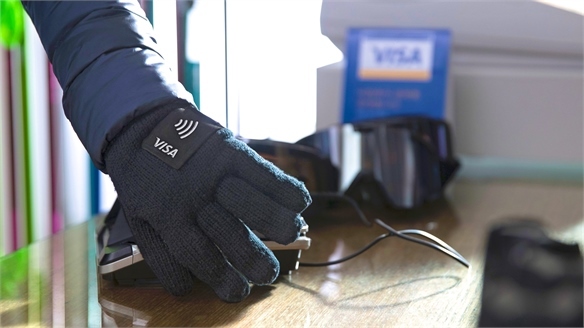 2018 Olympics: Payment-Embedded Merchandise Payment-Embedded Merchandise Multinational corporation Visa has created a range of gloves, stickers and commemorative pins embedded with payment technology to enable fast, contactless transactions at the 2018 Winter Olympics in Pyeongchang, South Korea. 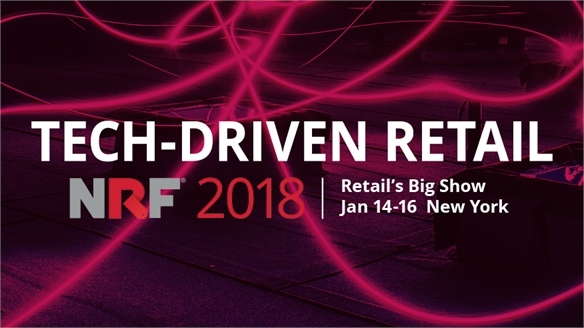 NRF 2018, Retail's Big Show: Tech-Driven Retail NRF 2018: Tech-Driven Retail Technology is transforming the shopping experience in thrilling, challenging ways. Retail executives and IT providers converged on New York City for the NRF’s annual event Retail’s Big Show to explore the latest cutting-edge solutions. From real-time analytics and retail automation, to mixed-channel engagement and Insta-ready spaces, we distil the highlights. 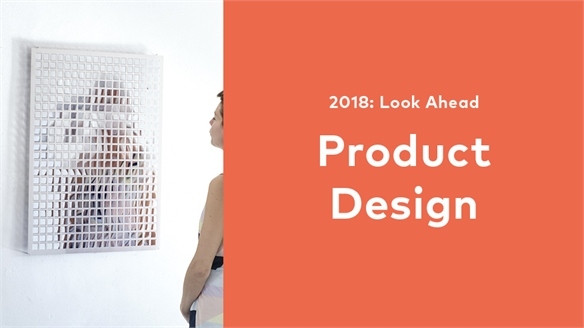 2018: Look Ahead - Product Design 2018: Product Design In 2018, we expect innovation in product design to soar as long-anticipated tech becomes readily available to developers and consumers. The mass switch to electric vehicles will transform our streets, homes and ultimately our cities. 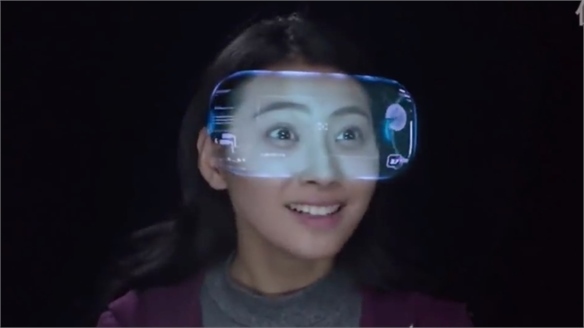 Augmented reality headsets will change how we experience and interact with the digital realm, while dynamic interiors will trigger analogue engagement. 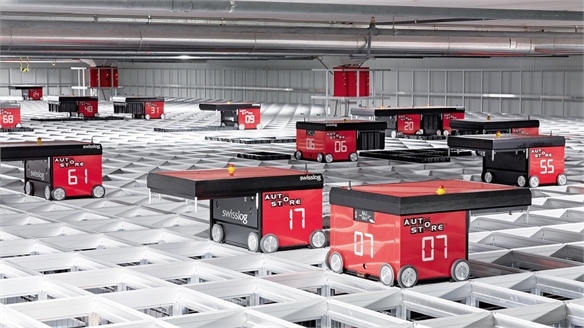 Social Media to Store: Spurring Crossover Commerce Social Media to Store Smart brands are connecting the behemoth of social media to their physical stores, recognising the huge value young consumers attach to both. Playing heavily on FOMO (fear of missing out), we spotlight the limited edition, geo-smart and gamified tactics boosting engagement and fleshing out brand identity. 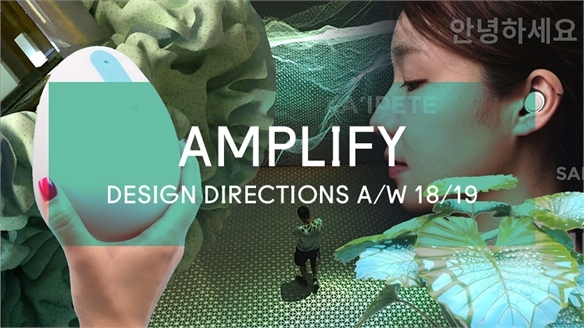 Amplify A/W 18/19 Amplify A/W 18/19 Amplify looks at performance-enhancing properties to please a consumer who is on a constant quest for self-improvement. Technology is integrated into every element of life for young and old alike – boosting the mobility and independence of an ageing population. We take cues from Colour & Materials' A/W 18/19 trend Sci-Bio, and evolve ideas introduced in Blend S/S 18, which explored how to blur the spaces 'in between', creating seamless experiences for optimised productivity, comfort and connectivity. Speed Meets Ease: Mobile Payment Round-Up, 2017 Mobile Payments Round-Up, 2017 With global spending via mobile wallets to rise by more than 32% to $1.35tn by the end of 2017 (Juniper, 2017), and over a third of global millennial smartphone users projected to embrace m-payments this year (eMarketer, 2017), streamlined transaction systems are booming. Beauty Boom on YouTube Beauty Boom on YouTube A new study by video marketing company Pixability reveals how consumer views of beauty videos and beauty marketing on platforms such as YouTube are growing at an unprecedented rate - highlighting significant shifts that beauty brands and marketers should be aware of. Vlogger-Inspired Beauty Packaging Vlogger-Inspired Beauty Packaging Media-enhanced packaging draws inspiration from the rolling popularity of online beauty tutorials posted by influential vloggers. One example is celebrity make-up artist Charlotte Tilbury’s newly launched digital beauty box, which primes consumers with an in-depth tutorial in time for the festive party season.